Sometimes people type words into Google, Bing, Yahoo, or other nonsense words masquerading as search engines. Sometimes those words lead them to my blog. 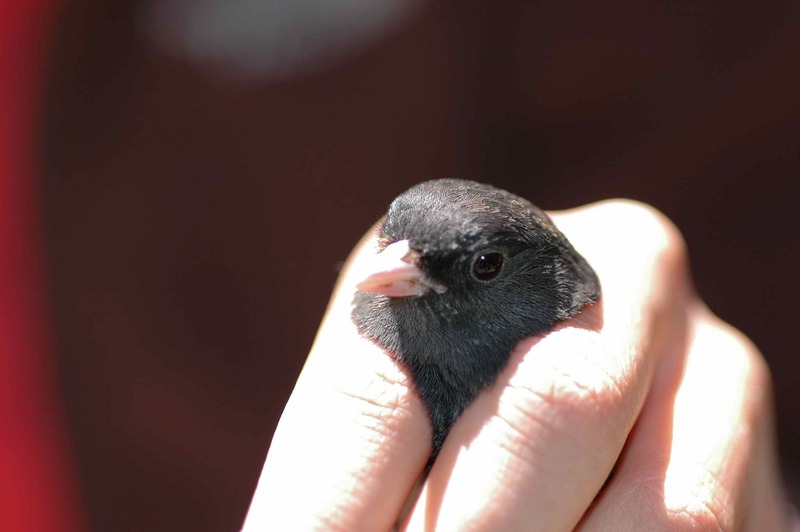 Here are some search terms that I think would make sense for leading people to Tough Little Birds: “animal behavior,” “dark eyed junco,” “scary birds,” “bird science blog,” etc. So, as I blog to please you, dear readers, I will now attempt to respond to some of the actual search terms that have led people to TLB. Featured paper: Thanksgiving edition. And it’s doubly relevant – it’s about turkeys and family! AH Krakauer. 2005. 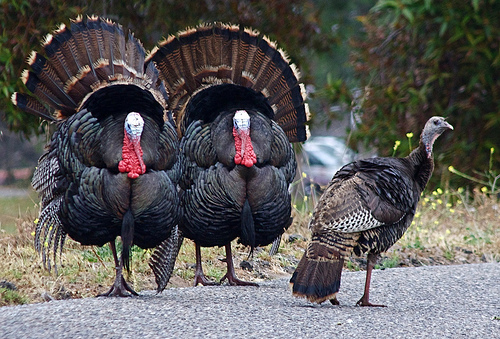 Kin selection and cooperative courtship in wild turkeys. Nature vol. 434, pp. 69 – 72. Wild turkeys males show off in front of females in the hopes of being impressive enough to get to mate. While some males show off alone, others form “coalitions” of two to four males and all display for females together. However only one male in each coalition – the dominant male – ever gets to mate. So why in the world do the other male turkeys help him, if they never get to mate? Why don’t they display alone, where they’d at least have a chance at mating? This is fun. Is fun the right word? 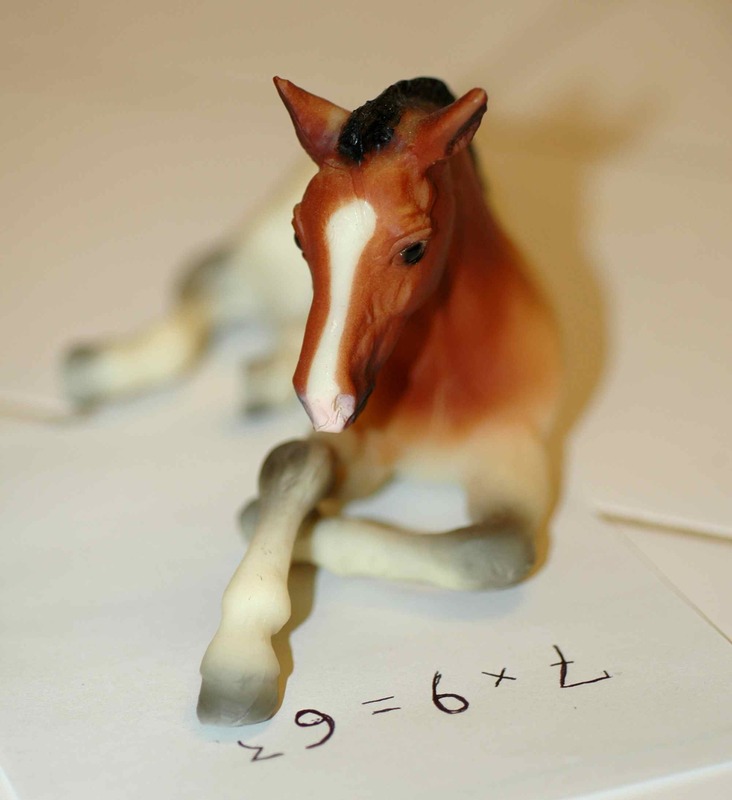 I’m waiting to find out if my big grant proposal will be rejected without review on an über-technicality. Hold on while I refresh my email again… nope, still no news. The error was a small omission of part of a section; basically a poor copy-paste job. It wasn’t my error, but I should have caught it before submitting, as should about eight other people involved in this process – some of whose job description is to catch technical errors in grant proposals, none of whom did – but in the end it’s my proposal, and I’m the one who should have caught it. I may be allowed to fix the error, or I may be rejected on the spot, without even any helpful feedback (which is half the reason to apply for these things – even if you don’t get the funding, the feedback is valuable). I miss those warm, fragile bodies in my hand. I miss going back and finding them again and again. I’m on vacation to clear out my brain after finishing the big grant application, so here’s a lazy-blogger post: three classic bird videos. The kakapo is a very rare, flightless parrot in New Zealand. This one has a thing for human cameramen. The lyrebird, like a mockingbird or a mynah, shows off by perfectly imitating the sounds of other birds… and camera shutters, car alarms, and chainsaws. Manakins, like birds of paradise, have brightly-colored males who perform elaborate dances to attract mates. The Red-capped Manakin male’s dance will be familiar to fans of Michael Jackson.